Token of Trust is a software service provider that helps verify that people online are who they say they are. It can be added to websites and apps to reduce fraud, account abuse, identity theft and online scams. For four years now, Co-founder Darrin Edelman and his team have been developing the Token of Trust platform to effectively improve data accuracy, and automate steps in the consumer and employee screening processes for businesses and marketplaces. When it comes to research and development, however, their small staff of about five doesn’t always have the time to test new projects on their own. That’s where SciTechsperience intern Rohit Bagda comes in. Rohit Bagda is pursuing his degree in computer science and mathematics at Macalester College. 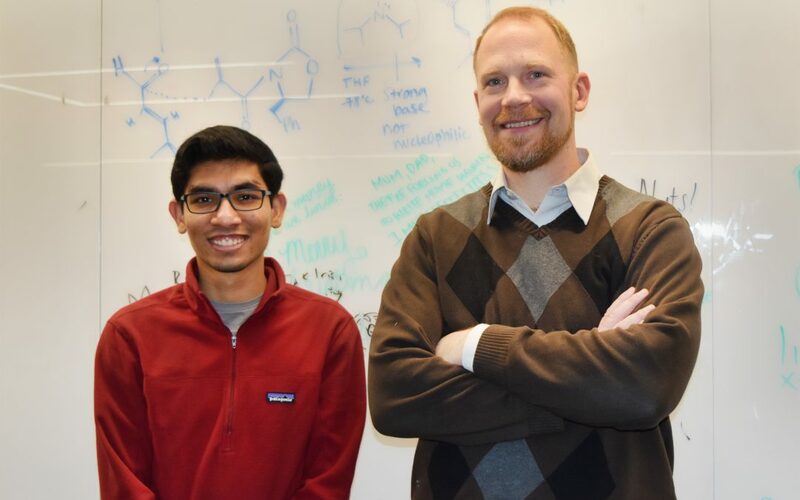 His internship took place at the same time as his fall semester and, though he enjoyed the classes he took, going to work at Token of Trust, he said, was the highlight of his week.